Saving Her Elegance was founded in March of 2015 by two sisters born and raised in Detroit MI. Founder Rana Ellison and Co-founder Ellyse Campbell both shared a vision and interest in giving back to the community in a way that was unique, creative, and vital for the growth of women who come from all walks of life and various age groups. Saving Her Elegance was designed to help teens and women who may have lost their elegance due to the pressures within society, diminished self-esteem, and a lack of moral support by sharing their story. With redefining innovative methods such as high fashion elegant photo shoots, S.H.E T.V., and women empowerment activities just to name a few, this organization considers itself to be the ultimate women refinery to create a positive image, restore, and renew all women leaving a global impact. I Am S.H.E. Inc. (Saving Her Elegance) is a community, a sisterhood, and a dynamic 501(c)3 non-profit organization developed to help reduce the common issues among young girls and women in today’s society. There are so many issues that trouble young girls and women in the world today such as bullying, low self-esteem, domestic violence, illness, divorce, abandonment, teen pregnancy, economic disparity, and loneliness just to name a few. Although these issues may appear to be minuscule to some, they are overwhelming for others, all of which can lead to brokenness. The main focus is to create an atmosphere that is energetic, positive, and most of all, educate on the importance of being elegant in today’s society by allowing young girls and women to come together and grow through their issues. Saving Her Elegance plans to use domestic and international summits, conferences, integrated methods through technology creating web based communities, partnering with individuals to make dreams come true within the workforce, and creating awareness through annual award galas. Saving Her Elegance focuses on women from all walks of life. We plan to travel locally and internationally building and refining young girls and women through our creative empowerment initiatives and fashion photo shoots. Rana Ellison is a native of Detroit, MI and the second born of three girls. A member of Sigma Beta Delta International Honor Society with a Bachelors in Criminal Justice, a Master’s in Public Administration and pursuing a Doctorate, she understands and values higher education. 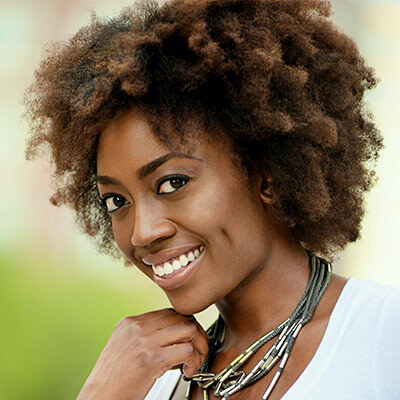 Rana is an avid athlete and has also graced her presence on runways and print ads in New York and Florida as a fashion/commercial/sports model despite the disparity of diversity in the fashion world. With all of her accomplishments, her true passion has always been giving back to others. Volunteering at her church, within the community, working with at risk youth, and being a positive role model to all women is a natural gift that she shares with the world. Rana’s vision is to continue to be blessing, an invaluable resource, and role model by assisting in every capacity to bring back the positive image and elegance of a woman in today’s society. Ellyse Campbell is a native Detroiter. 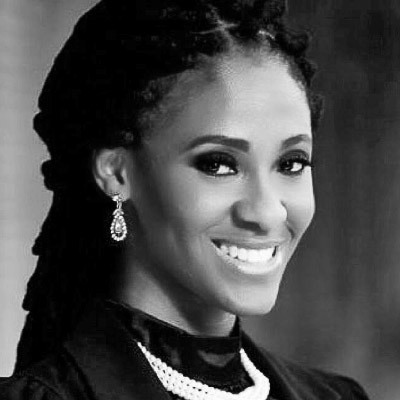 She is the wife of Minister David A. Campbell and a mother of two girls, England & Eyris Campbell. She attended Eastern Michigan University for 5 years, majoring in Electronic Media and a minor in Criminal Justice. In 2007, she was a radio intern for one of the best stations in Michigan, Clear Channel’s Channel 955 assisting with Daniel Beau doing traffic, weather, and the hot topics. In 2013, she teamed up with a Christian Radio station called BreathLiFe Radio based in CA, where she and her husband ran their own show called “One Flesh”. Ellyse is also a songwriter and singer who chooses to use her talents to uplift and share her story about life and the importance of following in Jesus Christ’s footsteps. She also does motivational speaking & bible studies for Detroit, Michigan’s Youth at Covenant House and other various places. She gladly enjoys being a role model and steering the upcoming generation in the right direction. Evangelist Vanessa is married to Nathaniel and the mother of three daughters. She serves as the Assistant Pastor of Mt. Calvary Missionary Baptist Church where she has been a faithful member for over 40 years. 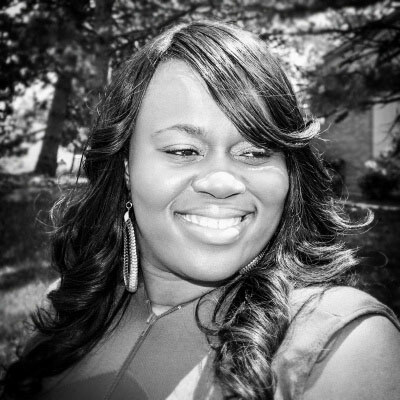 She is a graduate of Evangel Training Academy, a certified instructor of the ETA Program, and attended four years at the University of Detroit with a major in Psychology. In addition to preaching, Vanessa has been blessed to minister in song throughout the United States, and she is most known for her melodic soprano voice. She has recorded two CD’s and has worked on solo projects for such greats as Allen Duane Grant, Michael Mindingall, Bishop Andre Woods and Chosen. Also, she has done background vocals for Michael Bolton and countless other artists. 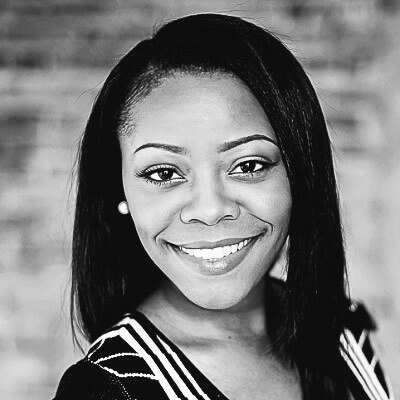 She has a passion for theater, the arts, and at-risk youth. 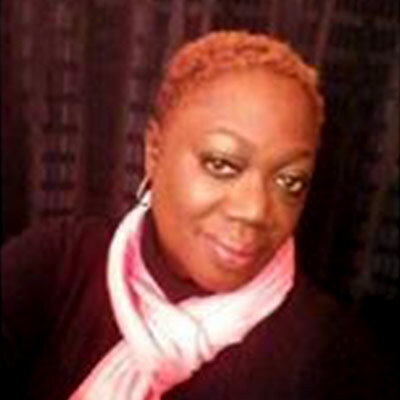 She is the Founder of LABS (Life Application Bible Study), implemented at Covenant House Michigan in Detroit Michigan. She has served in prison ministry for many years at the Gus Harrison and Parr Hwy Maximum Security Correctional Facilities in Adrian, Michigan. But, her most important role is that of a servant, chosen by God to rightly divide the Word of truth. Natasha Lee-Maxwell is the CEO/Founder of Make Your Dreams Come True Corporation (MYDCT Corp). She started her corporation at the age of 23, in 2006. Before starting her company, Natasha Maxwell had over ten years’ experience in the Customer Service, Administrative, and Sales Industries. Some Companies that Natasha has worked for in the past is Bank One, OnStar, General Motors Company Vehicle Operations, and Budco and that’s just to name a few. Later in 2012 Natasha went on to win a contract out of 35 competitors to verify business listings for a third-party company which checks business accounts for Google, Yahoo and Bing. In May of 2013 Natasha graced the cover of the international magazine, Woman’s Essence Magazine entitled “I Am Every Woman.” In June of 2013, Detroit CEO Magazine featured Natasha in their magazine. The title of the article is “Power of Determination.” In 2014, National Magazine Woman Owners Business Club selected Natasha from among many women to give her opinion on entrepreneurship topics. In 2015, Michigan Chronicle Newspaper featured Natasha on the cover of their Business. Natasha Lee-Maxwell lives in Michigan with her husband Nathan Maxwell, sons Rashard Maxwell and Nathan Maxwell and daughter Tia Maxwell in which her family is her motivation to continue to pursue her dreams. 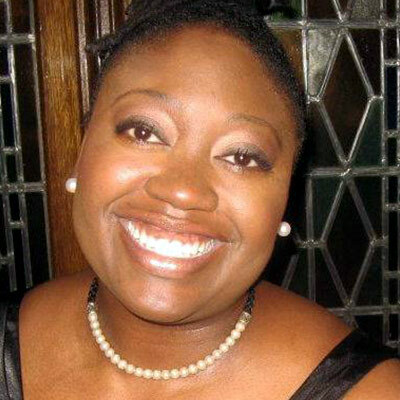 Pamela Gurley serves as the Supervisory Budget Officer for the Department of State, Public Affairs (PA) Bureau in the Executive Office since June of 2014. She manages 6 federal appropriations with funding responsibilities in five countries spanning four international regions. In April of 2015, she completed a Financial Management Overseas course, which certifies her as Financial Management Officer (FMO) to manage funds at any United States Embassy abroad. In 2016, she designed the Department of State’s first web & mobile-base financial management tracking tool named Finance Fox, which was implemented in October 2016 in the bureau she currently serves in. 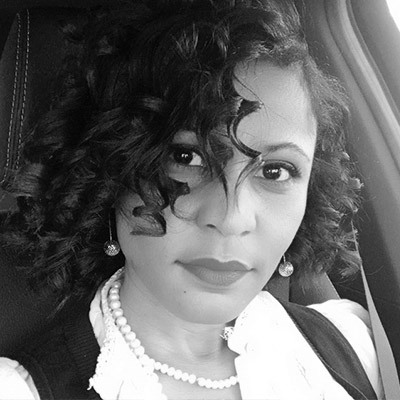 Pamela has 11 years of federal civil service and holds a Bachelor’s of Arts degree in Psychology from Saint Leo University; a Master’s degree in Administration from Central Michigan University; and Doctorate in Management with a concentration in Organizational Development and Change from Colorado Technical University. She is currently enrolled in the Graduate School’s Executive Potential course, which will professionally develop her to become a member of the Senior Executive Service in the federal government. Edwich Desroches is a Haitian/Dominican native of Miami, FL. Edwich received her Associates Degree in the Registered Medical Assistant field, a Bachelors in Business Administration, and pursuing her MBA. She is currently a AR/Credentialing Specialist for Florida Hospital Physician Group, Deputy Executive Director for Saving Her Elegance, and a professional fashion model. Her hobbies are playing the acoustic guitar, writing, and researching current events. She helps young girls and women from all walks of life to embrace their elegance, beauty, and confidence. Saving Her Elegance is a dynamic community and non-profit organization that seeks to bring women together, by embracing true elegance inside and out. It is her mission to help accomplish the vision and mission of the organization. Natasha, a native of Detroit, Michigan, is a graduate of Central Michigan University and currently resides in Charlotte NC. 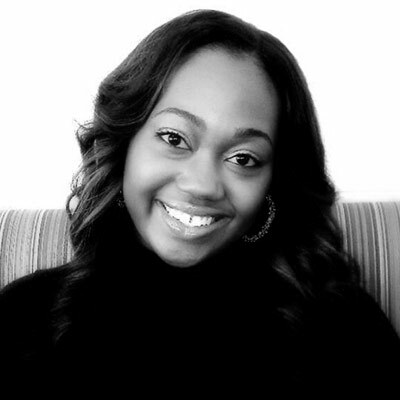 She serves as a Minister at City of Promise Christian Center under the leadership of Apostle Chelsey Simms II. Her passion is for others to step into their destiny, believe in themselves and become the greatest them that they can be which led her to her destiny. She is the Founder and C.E.O. of Dezigned 4 Destiny, LLC. She is a Life Coach and Motivational Speaker. Favorite Scripture: Proverbs 3:5-6 Trust in the LORD with all your heart, and do not lean on your own understanding. 6 In all your ways acknowledge him, and he will make straight your paths. DaVida D. Drummond is a native of Detroit, MI. She is the mother of two, Nathanael Elijah and Danielle Alexia. She studied at Middlesex County College in pursuit of a Criminal Justice degree. In 2003, DaVida became a member of the United States Army. There she served during Operation Iraqi Freedom as a Signals Identification Intelligence Analyst and is now a veteran of the armed forces. 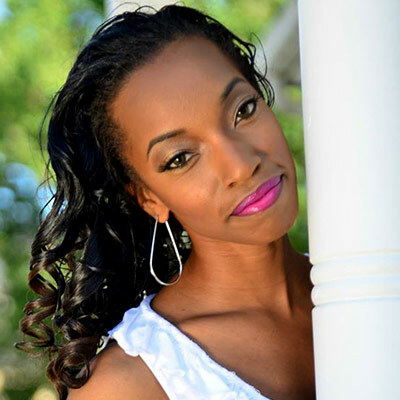 DaVida’s accomplishments are just the surface view of her true passions. From starting a dance ministry, mentoring youth, publicly speaking at youth conferences, directing a youth choir, to becoming a certified physical fitness trainer, DaVida’s depth and character is a ministry to women of all ages. In her spare time she enjoys spending time with her kids, modeling, working with computers, singing and dancing. 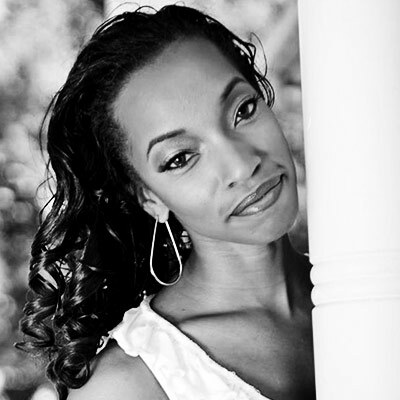 She is now working to establish a new dance ministry at her new church, Restoration Church of Beltsville MD.